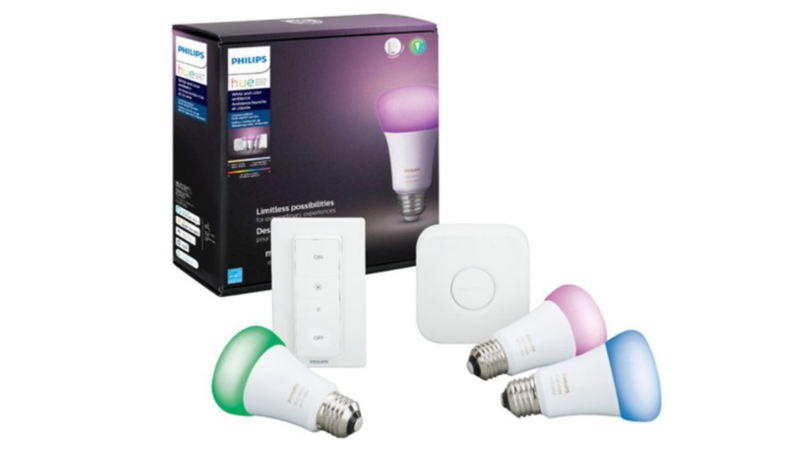 A popular deal from last month has returned: Best Buy is offering $70 off the white and color ambiance Philips Hue starter kit. The pack includes three color-changing bulbs, the requisite hub, and a magnetic light switch that can be used to dim and power the lights on and off. Normally $189.99, the kit is currently $119.99. Get 'em while they're hot. If you'd rather approach smart lighting from a different angle, TP-Link's smart wall switches are half off at B&H. 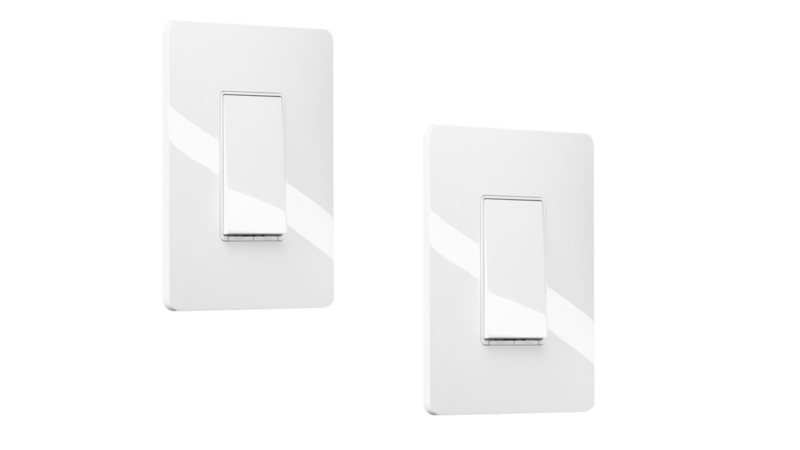 Unlike the Hue kit's switch, these are actually wired into your walls where existing light switches are. They can be controlled remotely using the Kasa app or Google Assistant, and programmed to turn on and off at scheduled times (or at random to make it look like you're home, theoretically deterring would-be thieves). You can snap up two of 'em for $39.99 if you clip the on-page coupon. They're back-ordered, but you can still buy at this price; they'll just take longer to ship. 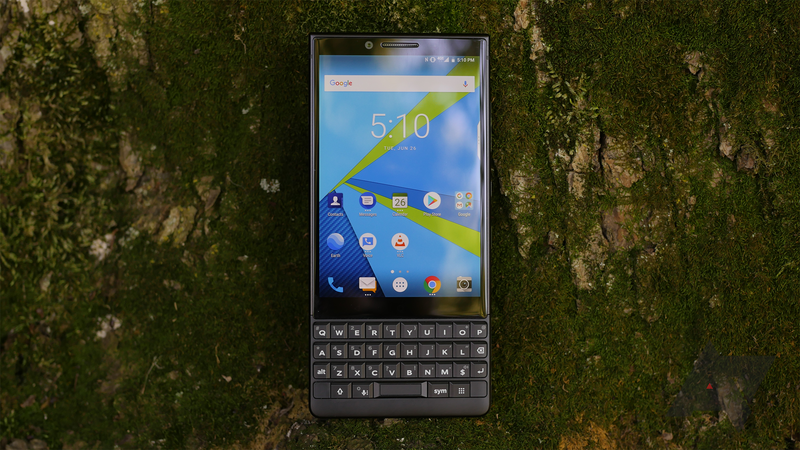 In his review of the BlackBerry Key2, Stephen said the device is only right for a certain kind of person. You probably know if it's you, though, and if it is, now's a great time to buy. Amazon has the Key2 for $546, $104 off its MSRP. The camera isn't great, but it's got a unique look and killer battery life. 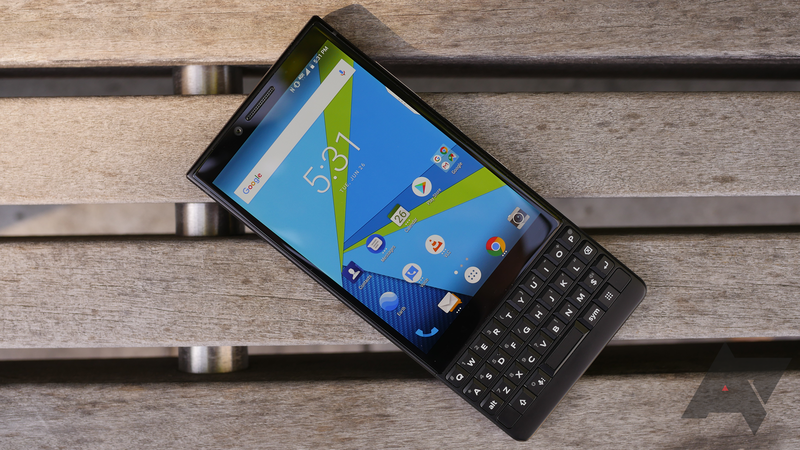 It's also got the best physical keyboard you can find on a smartphone — not that there's much competition — so if that's high on your wish list, this one is worth a look. 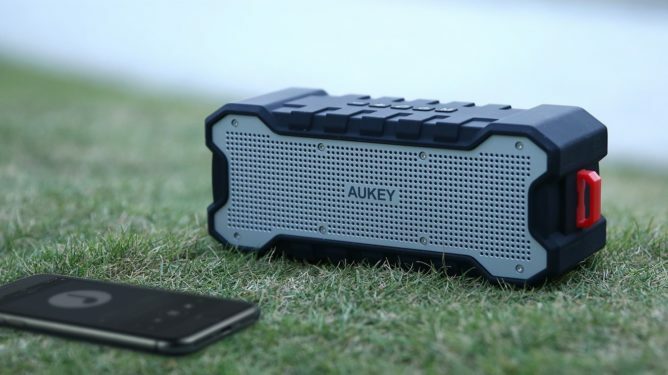 Aukey makes some quality entry-level Bluetooth products, like these here speakers. The bigger of the two packs a 5,200 mAh battery and is shock- and water-resistant (although the company doesn't say to what extent). Normally $39.99, you can grab it for just over 20 bucks by entering coupon code 582538KZ at checkout. The smaller, sleeker model is about $9 with coupon code PKCLJQ2E. Aukey advertises up to six hours of playback from the little guy at 80 percent volume, which, considering its diminutive size, is impressive. 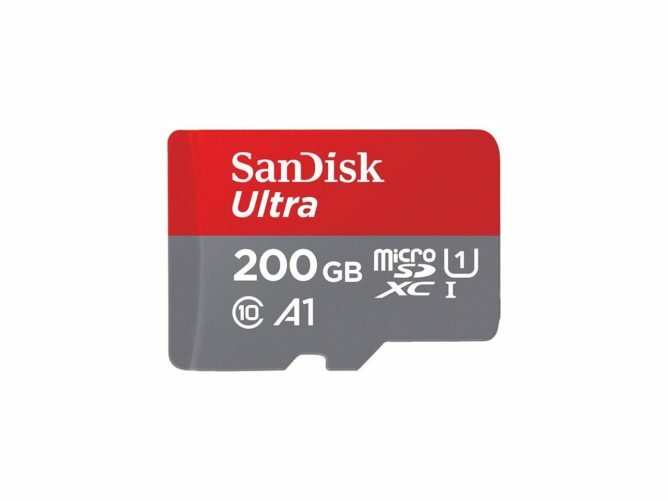 Got a phone with a microSD slot? Or maybe a Nintendo Switch? Ditch that cruddy 32-gig card you've been shuffling between devices since 2013 and upgrade to this 200 GB SanDisk model. Normally $49.99, Newegg's got it for $13 off, and you can save an additional five percent with coupon code 22WCPC12 (buy a coffee or something with your extra $1.85).